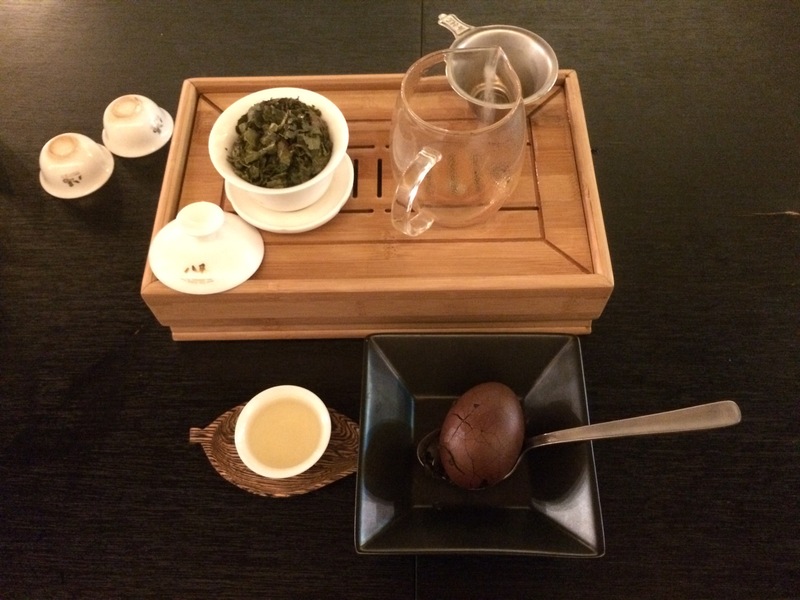 Having read about how drinking fine Chinese tea has transformed the way people see tea and made them staunch advocates of specialty tea, I decided to check out a specialty tea house in Singapore and taste for myself what fine Chinese tea is really like. 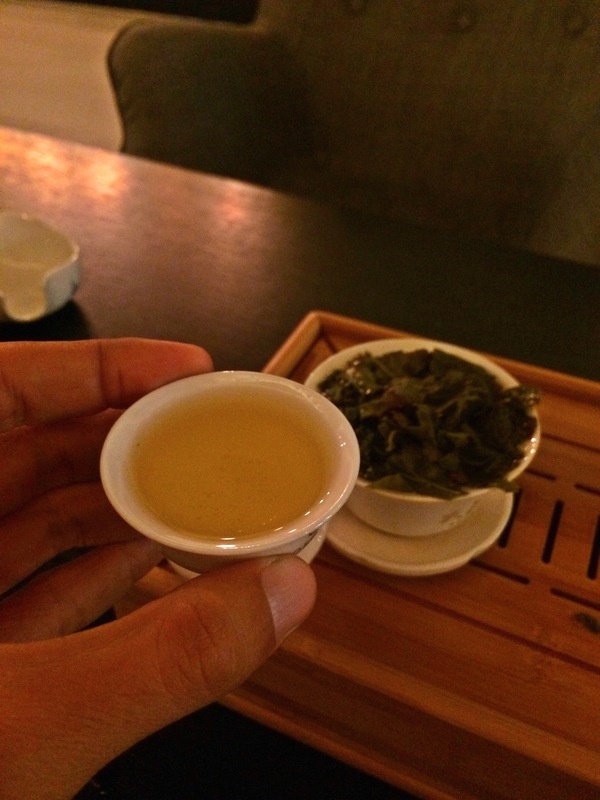 I ordered fine oolong tea. 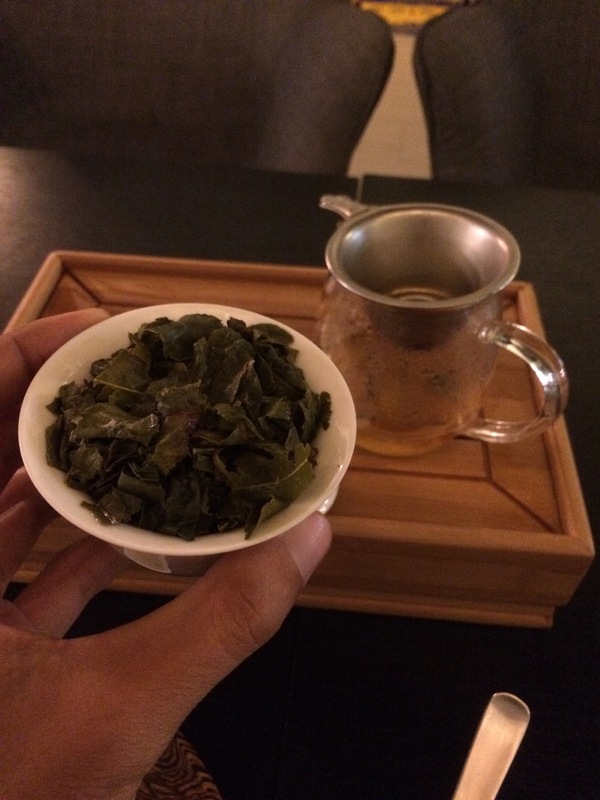 At first sip, the fine oolong tea tasted light and mild, perhaps not much different from the typical Chinese tea I drank in a coffee shop or Chinese restaurant, except it wasn’t really bitter and was slightly flavorful. However, as I drank my second, third and subsequent cups, I began to become aware of a pleasant aftertaste that lingered each time I sipped and swirled the tea slowly in my mouth. Now I know why they call it tea appreciation, like they would call wine appreciation. Both involve taking the time to slowly savour the taste and quality of the beverage, which is an experience in itself, one that transcends the basic need to drink to quench one’s thirst. But unlike fine wine, the fine tea doesn’t invade one’s senses and taste buds straightaway; instead the pleasant flavour of the tea grows subtly with every sip, and before one knows it, one’s sense of time and space gradually melts away as one feels like being closest to heaven, where nothing else really matters except to look forward to refilling the small cup with more of the divine nectar and taking another slow, meditative sip and deliberately swirling it in one’s mouth to enjoy the fullness of the heavenly experience. The beauty of drinking real specialty tea is that it doesn’t need to be artificially enhanced with any kind of additive such as sugar or milk. The fine tea stands solidly on its own merit, and is the embodiment of natural goodness and health, so much so that the normal tea sold in coffee shops and supermarkets pales in comparison.